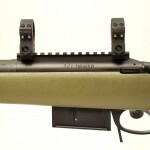 Nesika "KT" Tactical 308 Winchester - Hendershot’s Sporting Goods, Inc.
Nesika rifles are manufactured on start of the art equipment and built to the most exacting standards in the industry. 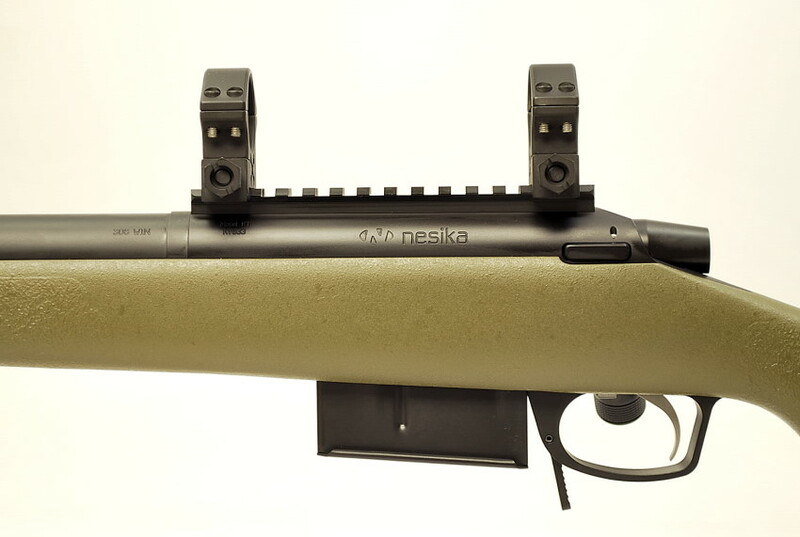 With their roots in benchrest shooting Nesika knows what it takes to build super accurate long range rifles. 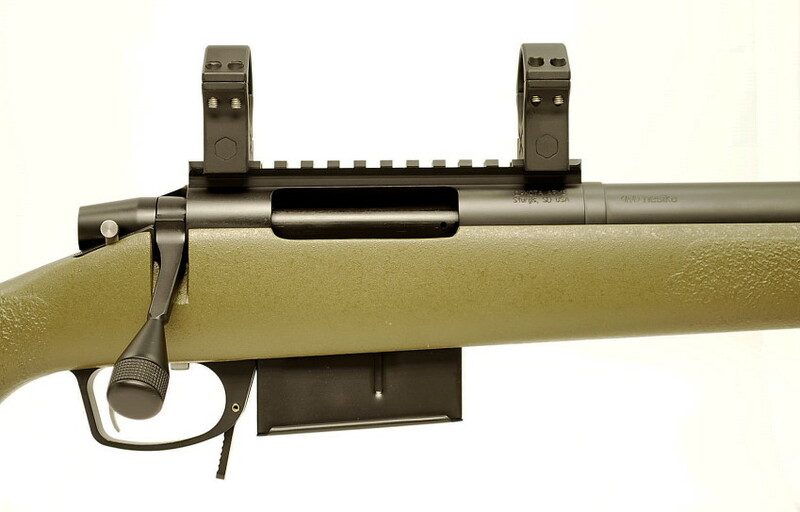 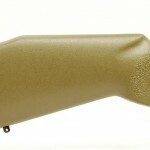 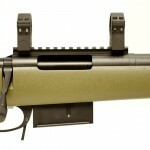 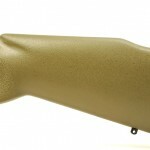 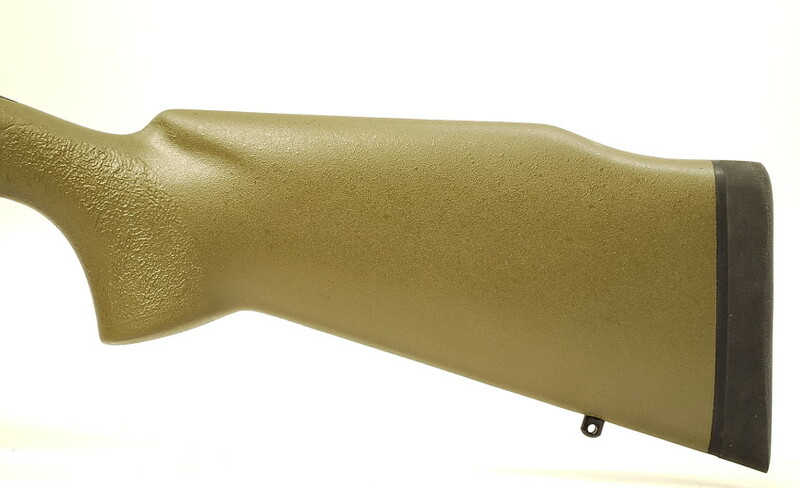 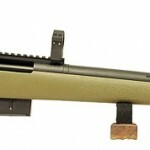 This Tactical version has the best of the best and will exceed your expectations both in workmanship and accuracy. 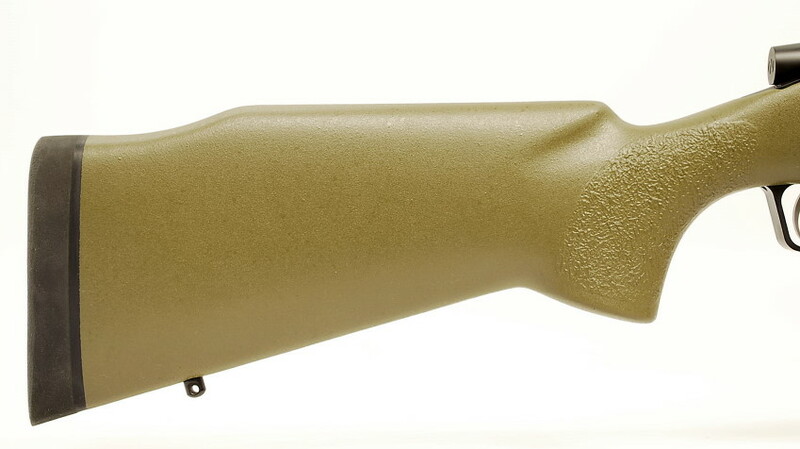 If you are looking for a long range 308 Win, look no further.